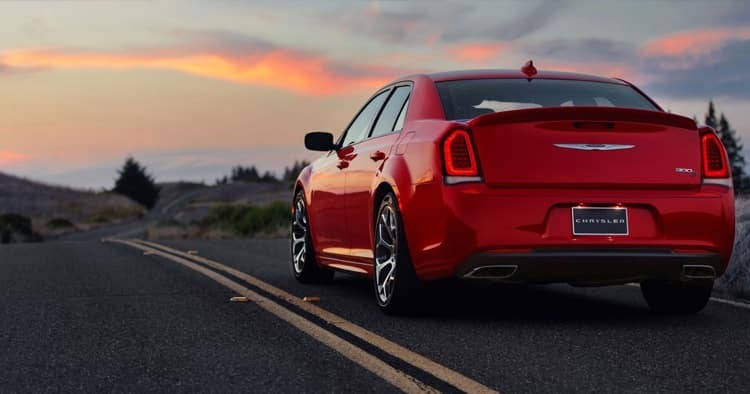 If you are looking for power and drivability in a car with updated technology and luxury features, the 2018 Chrysler 300 is the model for you. 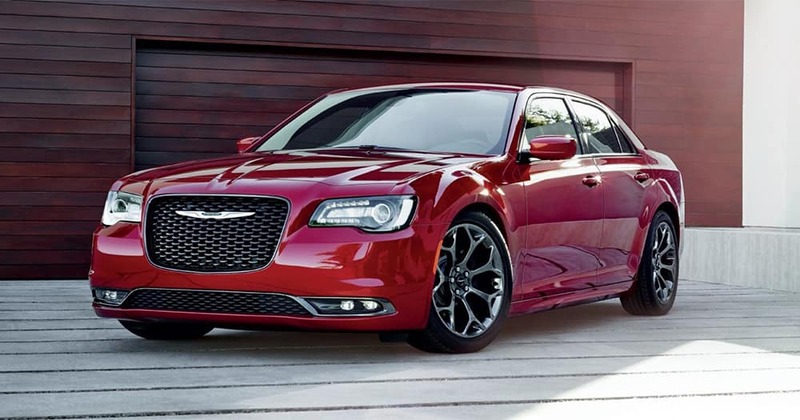 With six trims available, there are many options for the Chrysler 300. A base model 2018 300 Touring four-door all-wheel-drive sedan starts at an MSRP of $28,995. Other trim levels include the S four-door rear-wheel-drive sedan, Limited four-door rear-wheel-drive sedan, S four-door all-wheel-drive sedan, Limited four-door all-wheel-drive sedan and the C four-door rear-wheel-drive sedan. Lower trims are equipped with black and chrome grills, heated side view mirrors, integrated key/remote and optional panoramic sunroof. Mid-range trim levels include such features as two-driver memory seat settings, keyless entry, remote start, and optional navigation system. The highest trim level, the C, has an MSRP of $40,995 and includes additional features such as adaptive cruise control, heated steering wheel, and optional power sunshade. To get the most out of your new 300, you can also add the Harmon/Kardon Audio Group, SafetyTec Plus, or the Sun, Sound, and Nav package to most trim levels. Lower trim rear-wheel-drive models sport a 3.6 liter V6 300 horsepower engine with option to upgrade to a 363 horsepower 5.7 liter V-6. Mid-range all-wheel-drive models have a 292 horsepower V6 3.6 liter engine. The C model sedan has the most powerful engine: a V8 5.7 liter 363 horsepower engine and 394 lbs-ft torque. The eight-speed automatic transmission available on all models along with speed-sensing electric power assist makes the 2018 Chrysler 300 models shift smoothly while gripping the road. Most models come with optional all-wheel-drive option to help drivers be able to navigate the road safely in any road conditions while providing a smoother ride. Higher trim models also provide four-wheel independent and touring suspension to help the 300 maintain control while turning. 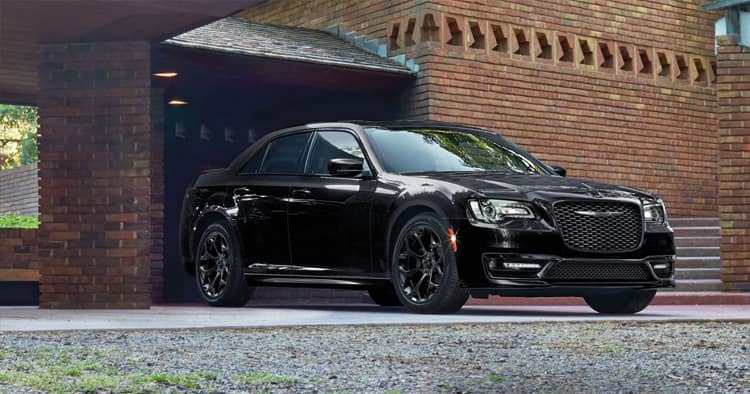 Base models 2018 Chrysler 300s come well equipped with many standard interior features including automatic temperature controls, four-way passenger seat adjustments, driver lumbar support, and optional heated seats. The mid-range trim options include additional interior features, such as heated rear seats, smartphone integration, voice activated radio, and door and seat memory system. 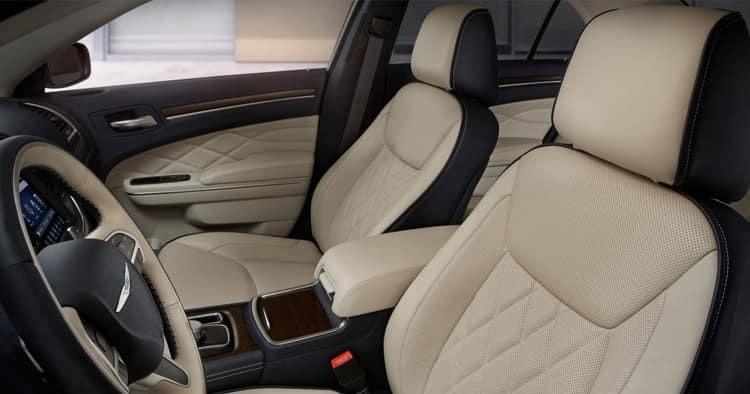 The luxurious C model includes extra comforts, such as heated steering wheel, an eight-way adjustable driver’s seat, chrome interior accents, and an upgraded sound system. Optional upgraded features for the C model include rear-window blinds, rain-sensing wipers, and ParkSense front and rear parking sensors. 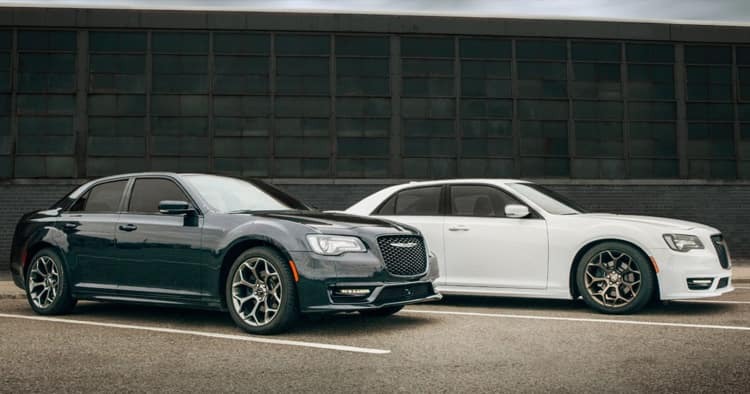 Standard safety features on all 2018 Chrysler 300 models include curtains, knee, and overhead airbag systems, brake assist, traction control, and electronic stability control with anti-roll technology. The 300 also offers many safety features, including lane assist, rear cross-traffic detection, tracking systems, distance pacing cruise control, and backup camera. Higher trim models also offer fixed rear head restraints, anti-whiplash front head restraints, break resistant glass, blind-spot detector, and full-speed forward collision warning in the event of an impending accident.If you are looking for a sedan with supreme handling, the newest safety features, and is known for its performance, check out the 2018 Chrysler 300 models. 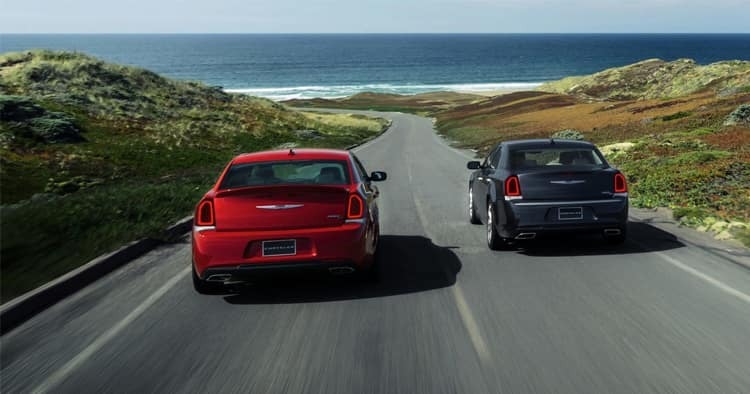 Get behind the wheel of the 2018 Chrysler 300 and schedule a test drive today!